Black Rhino spins into action with the release of the action packed Thrust off road truck wheel. The rim features 10 jolting directional spokes electrified by beautiful CNC machined edges that end at a sporty lip. The concavity of this wheel is pushed to the limit with maximum brake clearance in mind in sizes up to 20x12. 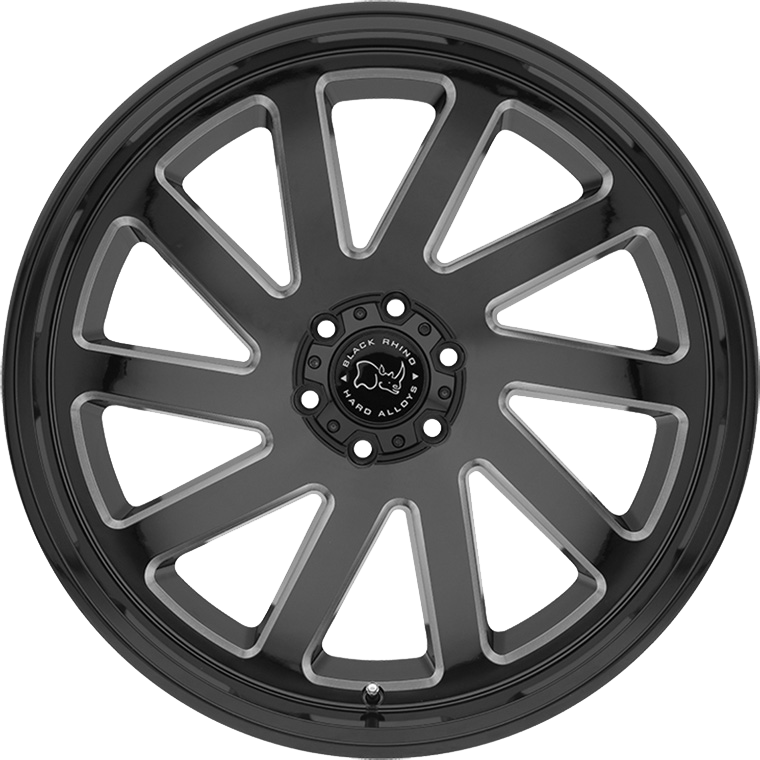 Available in various 5 and 6 lug PCDs the offroad SUV Truck wheel is ready to Thrust into action.